Looking for information about how others are restoring, maintaining or operating historic theatres across the country? Historic Theatre Survey: Historic Theatre Consultants has been collecting industry data from historic theatres across the country for the past 10 years. The most recent survey includes data from nearly 100 theatres in 36 different states. It includes information and best practices regarding operations, staffing, programming, marketing and restoration/preservation that is key to running a successful theatre operation. 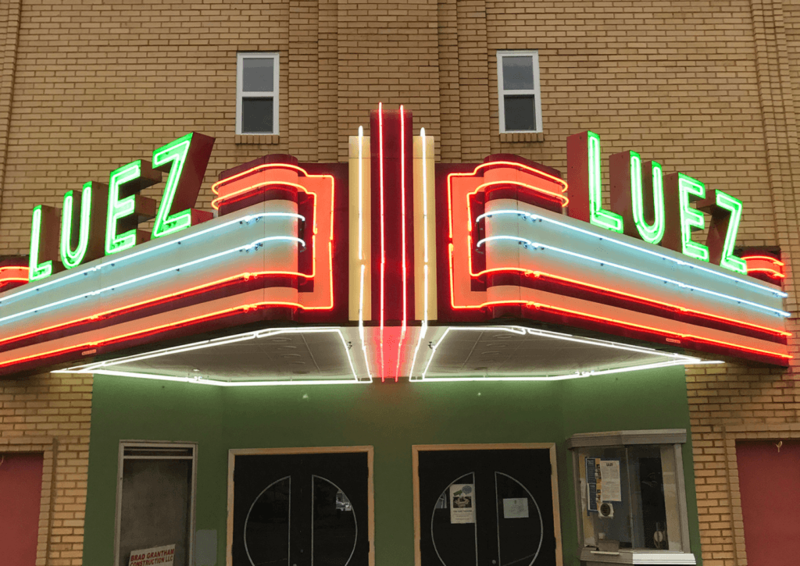 Herb has shown his unflagging commitment to historic theatres offering preservation, restoration and operation services as well as funding resources for historic venues. Herb’s passion to preserve and restore each and every one of these theatres is not easily surpassed.